Although holidaying abroad has it's perks, new research by Travelodge has found that 57% of Brits will choose to opt for a summer staycation this year. And can you guess where one of the most popular destinations is? Cornwall, of course! 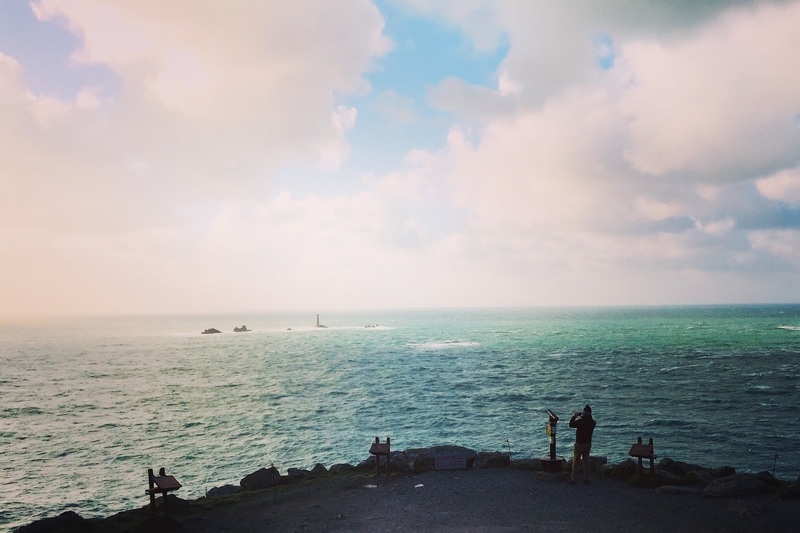 I've been lucky enough to visit Cornwall twice in the last year and I can really see it's appeal as a staycation destination. It has a certain charm that makes you fall in love with it instantly and it's beauty is undeniable. 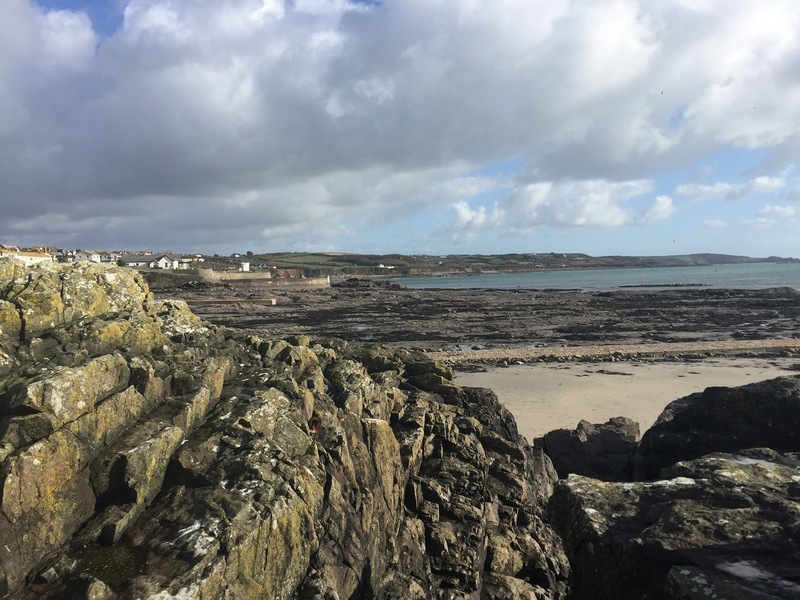 Although I still have much of Cornwall to explore, I thought I'd put together a list of 'must-visit' places that are particularly well-suited to young families, like mine! 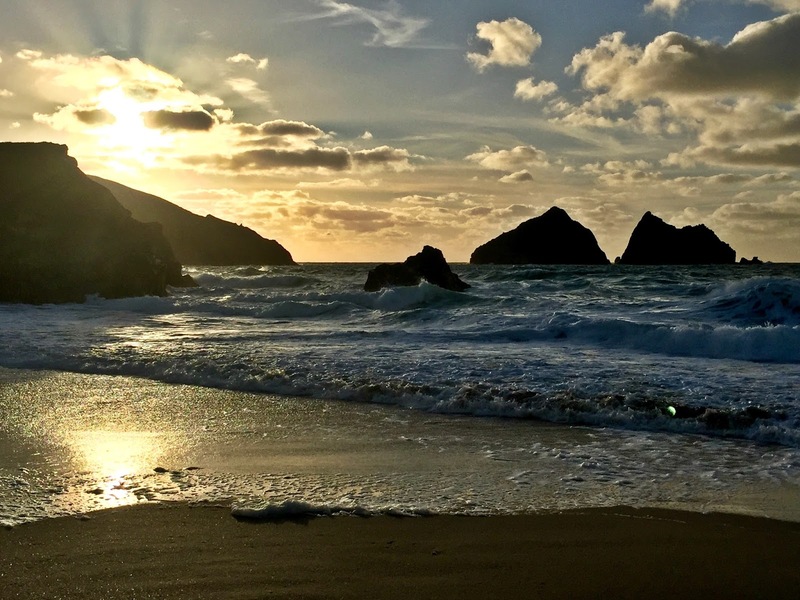 Holywell Bay is one of the most beautiful places I've seen. Out-of-season the unspoilt beach was extremely quiet and peaceful. 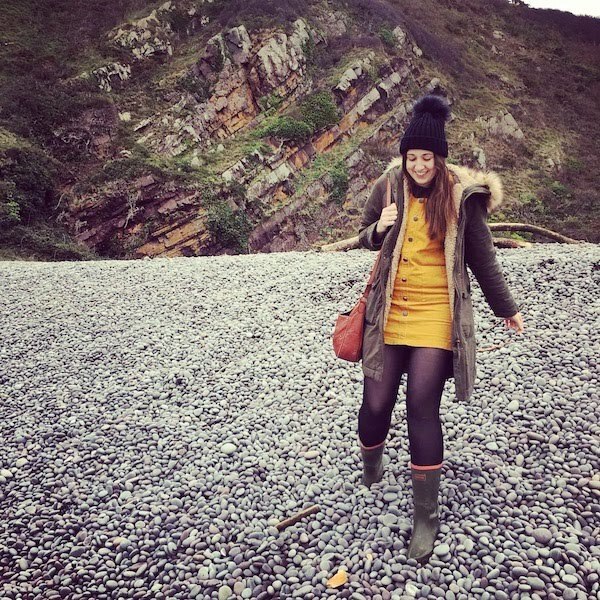 We had a lovely stroll along the shore, watching and listening to the waves crash against the rocks. It was so picturesque, a photographer's dream and a must-see in my opinion. 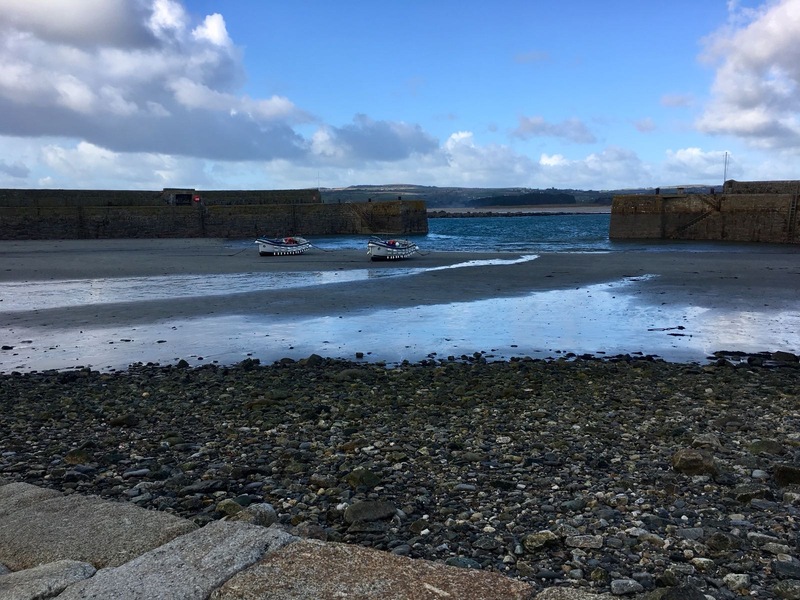 Marazion is a beautiful little town in Cornwall and well-worth a visit, particularly on a sunny day when you can take full advantage of it's glorious beach. 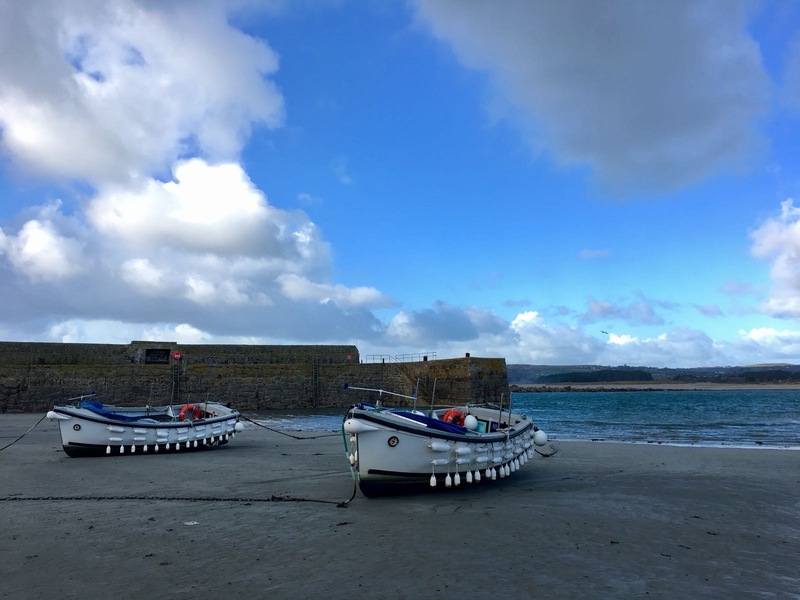 It's linked to St. Michael's Mount, a small island bearing a medieval castle, which you can walk to at low tide. We visited in the winter, so the castle wasn't actually open to the public and there wasn't really anything going on, on the island itself but it was still an interesting visit. We'll definitely have to go back there in the summer, as I'd love to explore the castle and its gardens. I believe you can also get boats to and from the island during the busy summer season. 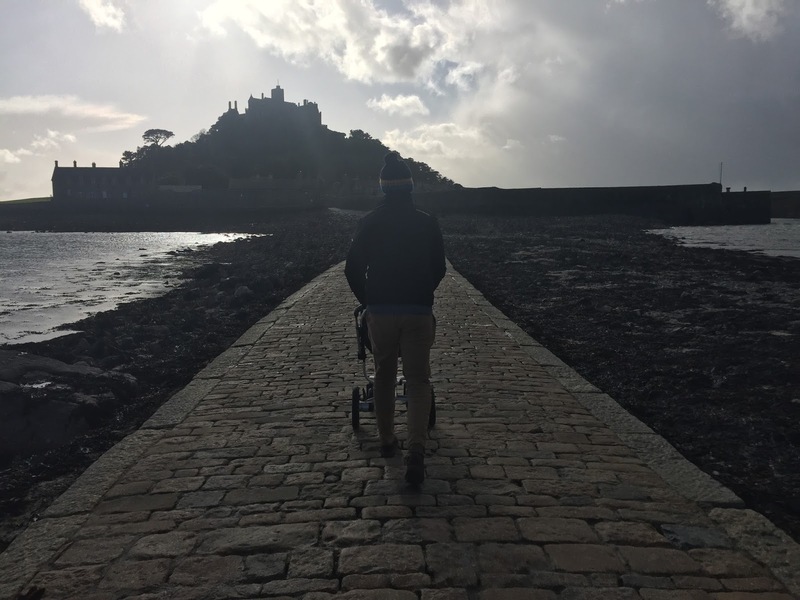 More information about St. Michael's Mount can be found here. There's also a fantastic outdoor play park situated near the beach at Marazion, which Arthur loved! 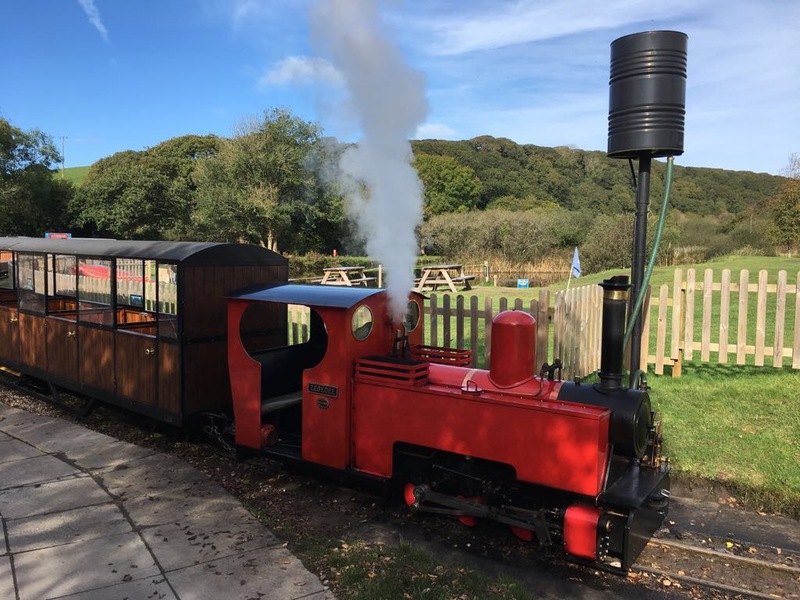 If you've got young children and are looking for things to do to keep them entertained in Cornwall, you may want to pay a visit to Lappa Valley Steam Railway, which is a stone's throw from Newquay. There's loads of family-friendly activities to enjoy, including a woodland railway, canoeing lake, children's rides, play areas (indoor and outdoor) and nature trails. The ticket price includes all activities and it's a great day out, particularly if you pick a sunny day! Arthur was perhaps a little too young when we went (he wasn't quite two then) but I imagine he'd have even more fun now, so it's definitely a place we'll re-visit at some point in the future. 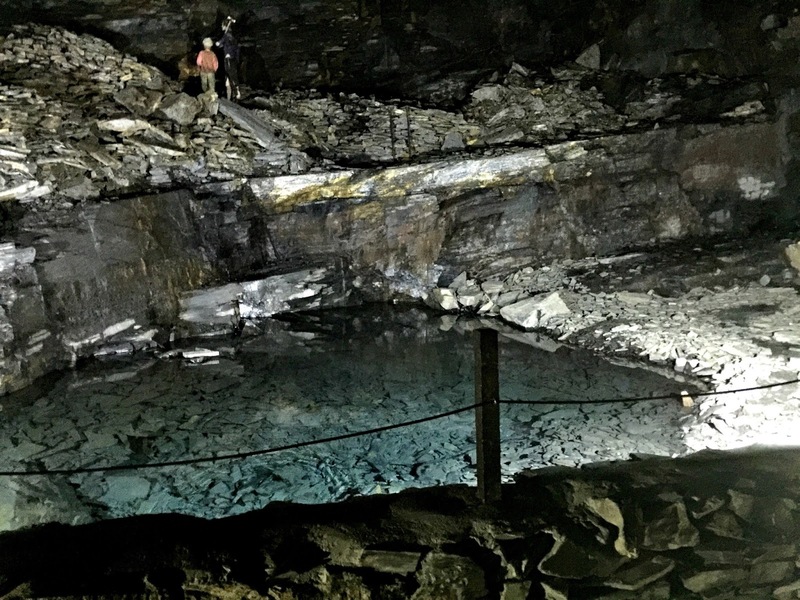 Those looking for more unusual things to do in Cornwall may want to consider visiting Carnglaze Caverns, in St Neot, Liskeard. Set in 6.5 acres of ancient woodland, the man-made caverns are great to explore and learn about the former slate mine while you're there. For more information, you can read my full review of Carnglaze Caverns. 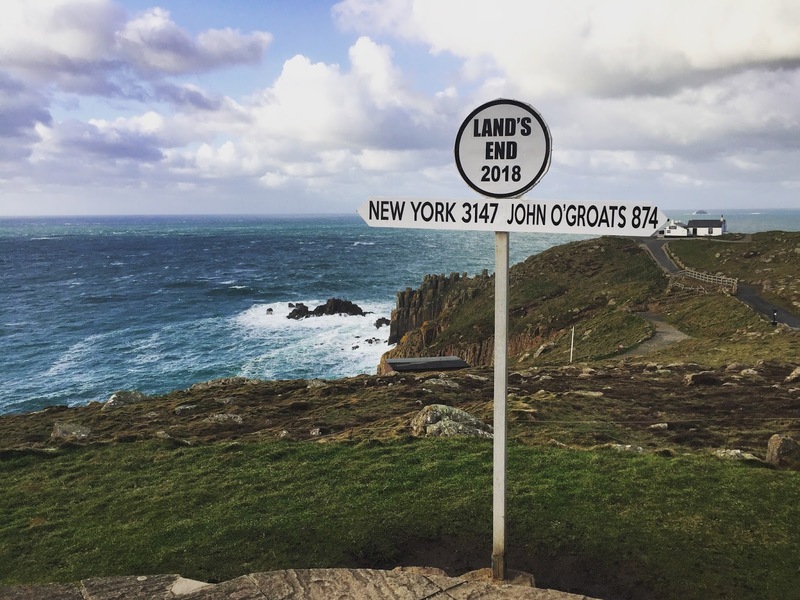 I think Land's End is one of those places that is on a lot of people's 'to visit' lists. Although it was a bit of a long drive from where we were staying at Forest Holidays Deerpark, it was well-worth the journey for the experience! Again, we were out of season so it was pretty quiet (and also extremely windy and cold) but perfect for snapping photos with the iconic sign! 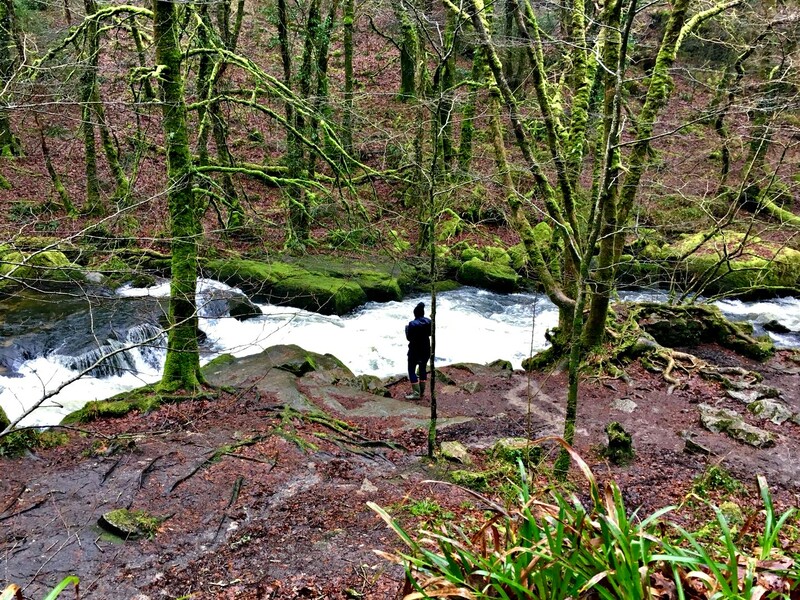 If you fancy a fun walk and have a little adventure in you, I definitely recommend heading to Golitha Falls. Not the easiest place to find (even with a Sat-Nav), Golitha Falls is situated in Liskeard and is described as a 'series of spectacular cascades and waterfalls,' which flow through ancient woodland. The walk is a bit of a 'choose your own path' type thing and I'd definitely recommend wellies, as it was a little boggy but at the same time it was bags of fun and the cascades were pretty cool! It's not at all pushchair friendly but if your toddler is a bit of an explorer, like mine, they'll love it. Just obviously keep them close as there's a lot of water! See my full post on our adventure to Golitha Falls for more information. The Eden Project is one of Cornwall's top visitor attractions and with so much to offer, it's no surprise! There's nothing quite like the Eden Project anywhere else; it's Rainforest and Mediterranean are utterly fascinating and it has something to offer visitors of all ages. 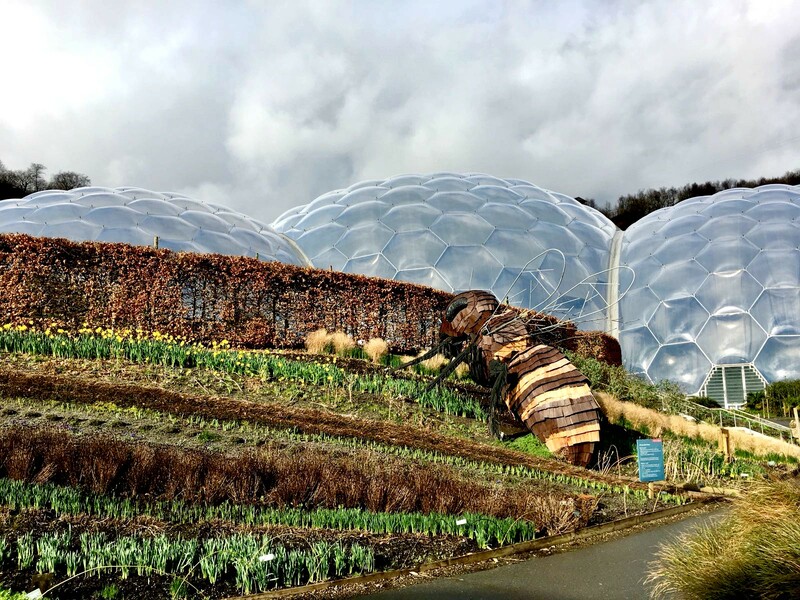 We were lucky enough to be invited to visit the Eden Project back in February and I blogged about our experience here. 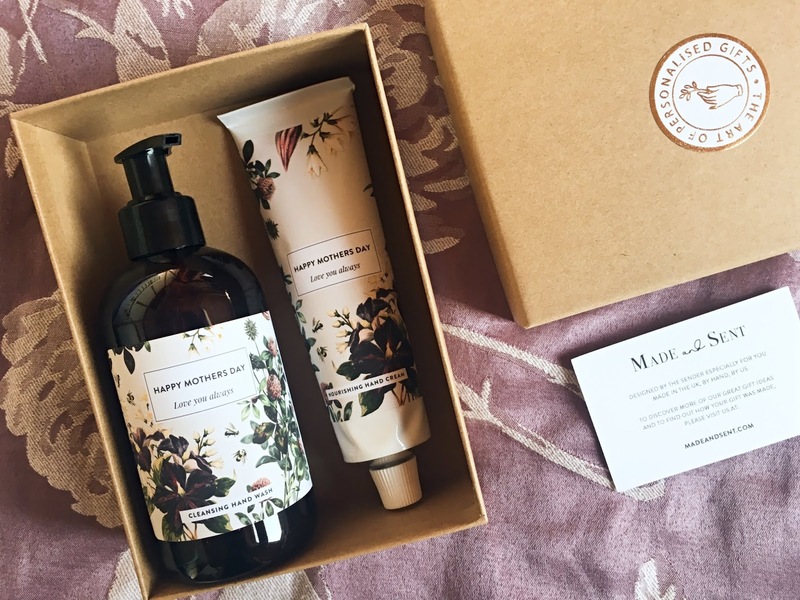 Be sure to check it out for a full review of our day and the things we got up to! 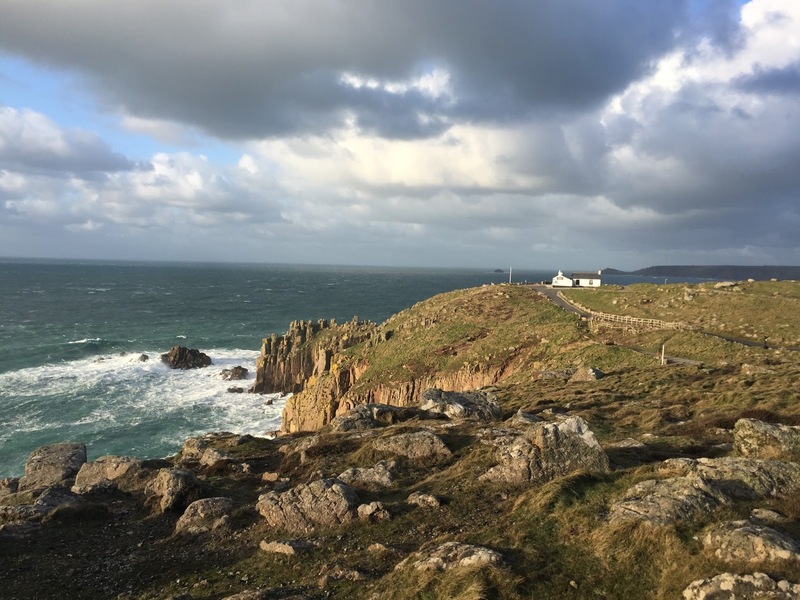 Obviously these are just a few of the wonderful things you can do and places you can visit in Cornwall. 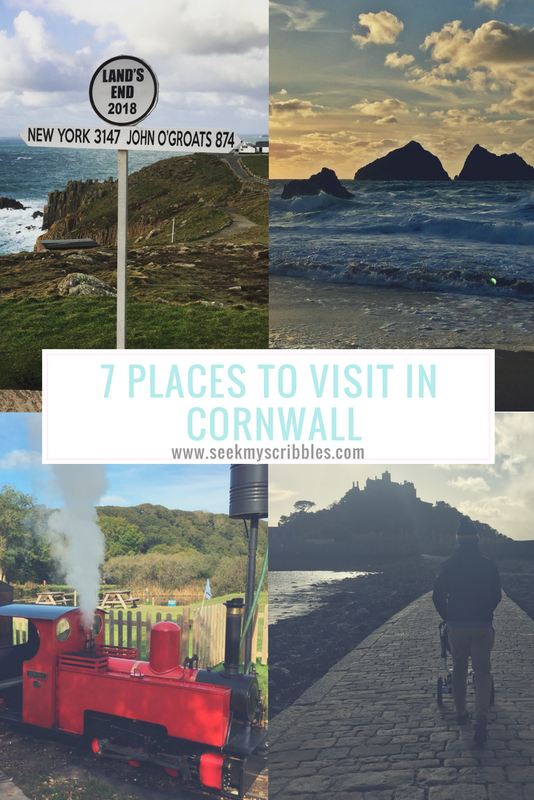 I wanted only to include places we'd actually visited as a family so far but I'll be sure to add to this in the future, as I know we have many more memories to make in Cornwall!